The hot new Flambeau CD is out and the sounds of people partying can be heard throughout the land!! This CD showcases the Roots/Americana side of the Flambeau repertoire and features great new songs and instrumental pieces. There is a serious strain of Cajun, zydeco, and New Orleans grooves in many of the tunes–“Hey Little Dancer”, “Swamp Fever”, “Mad Dog”, “Iko Iko”, and the Rigney/Paquin classic “Dance All Night”. 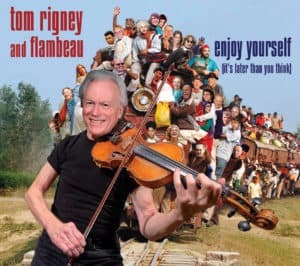 The title track is a new Tom Rigney hit with an infectious Tex-Mex groove and an irresistible vocal hook. 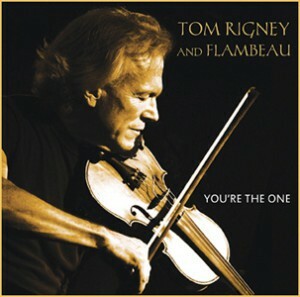 The new CD also includes a few of Tom’s most beautiful instrumental pieces–“Catalonia” (which will transport you to the coast of Spain), “Consolation” (one of Tom’s most-requested tunes and one of his most beautiful melodies), and the brand new tune “Happiness”, a sweet, soaring melody that will stick in your mind and your heart. Put all these great new songs together and you have an album that you will want to play over and over. 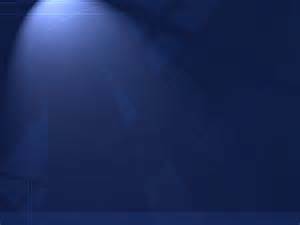 The grooves are powerful, the band is rockin’, the dance floor beckons…YOU’RE THE ONE!